Football has become the most loved and watched sports in our country next to basketball, in a basketball crazed country such as ours. It sparked the interest of everyone and suddenly the sports that we used to snubbed becomes a staple in every sport minded filipinos. As of this writing, everyone whose a fan has seen or watched any 2014 FIFA games online or on TV, and as a football spectator myself, I am rooting for one great team to emerge as winner. Its about time to concentrate on this sport and we are glad that Phil. Azkals has sparked the interest and has been a steady team for us filipinos since then. Countless metrics have identified Football as the most popular sport in the world, but even its global acceptance does not begin to capture the artistry and spirit of the game. Indeed, it is a sport that can unite entire nations, and when internationally competitive tournaments are staged, people from all walks of life are momentarily riveted. Notwithstanding the glamour and spectacle involved at the highest levels of the game, Football is firmly embedded at the grassroots level. Due in great part to its minimal requirements, even a patch of dry land, bare feet, and a worn out ball can provide hours of fun and enjoyment. It is this profound modesty that inspired the people behind FutKal to use football as a means to rebuild the morale of calamity victims. FutKal– an abbreviation of “FutbolsaKalye” – is a non-profit organization aimed to promote football through sports programs to open up educational and financial opportunities for its beneficiaries, which are mostly children from urban poor and devastated communities. 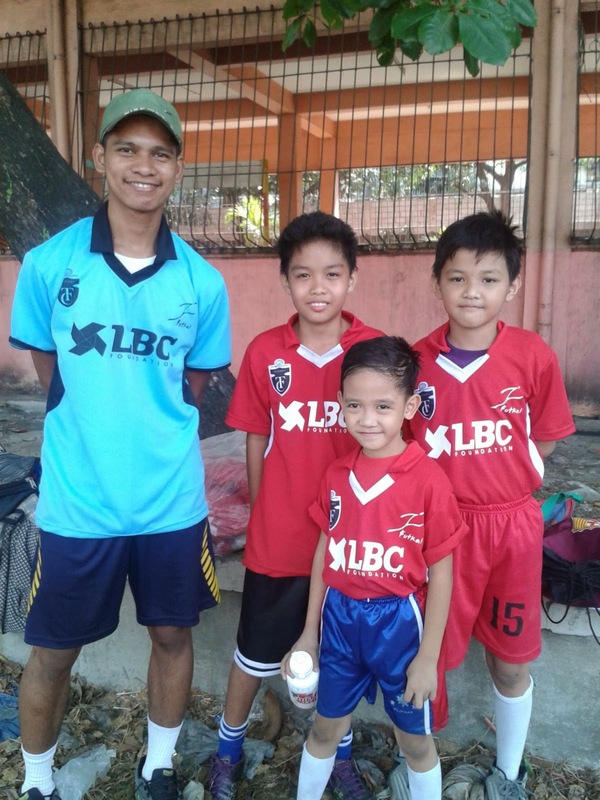 In short, the organization views football as the perfect vehicle to teach the values of discipline, sportsmanship, and fairplay, and to bring back meaningful play to tragedy-stricken areas. “FutbolsaKalye doesn’t necessarily mean that you play on the streets,” FutKal Founder Peter Amores clarified. “Kalye or street is a symbol of equality, an avenue where everybody has the freedom to express themselves with the ball, with the game. No restrictions, and just fair play,” he continued. 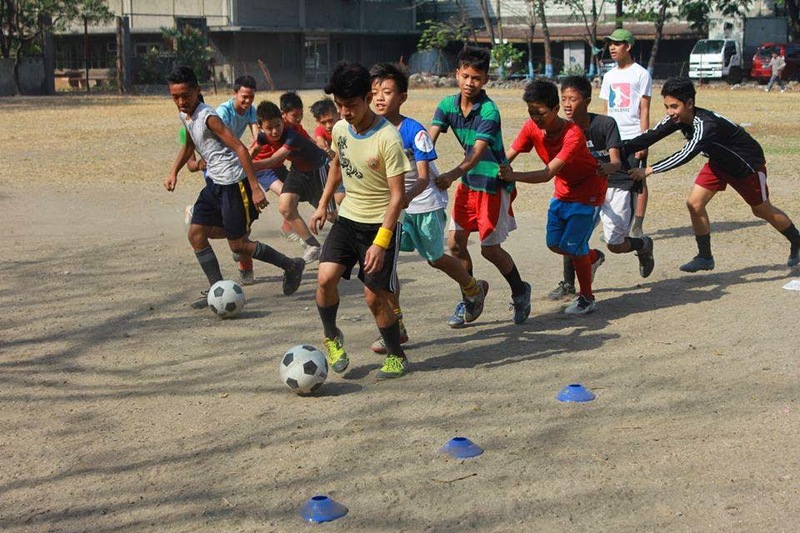 One of the most noteworthy projects of FutKal is “Kick for Life”, which was implemented in Tondo. 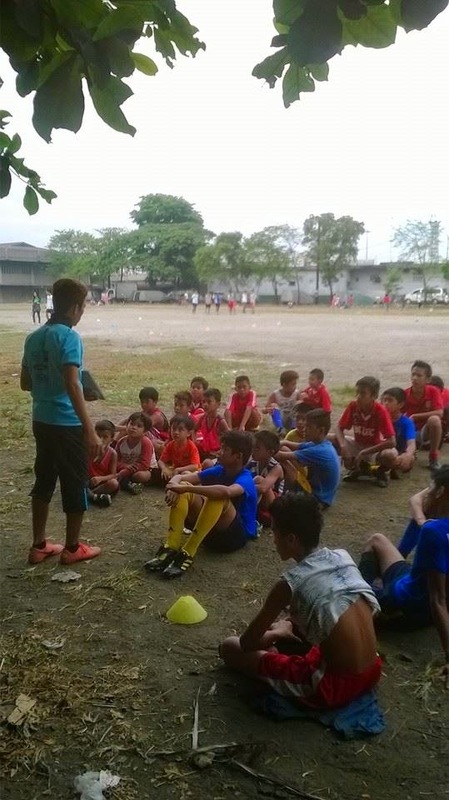 The program has helped transform countless Tondo youths into healthy, upstanding, and responsible citizens. FutKal has also branched out to many other locales in Quezon City, Bukidnon, and Cebu, riding the momentum from the success of their efforts in Tondo. Currently, FutKal is exploring the possibility of using the program to rehabilitate and debrief victims of calamities, especially children, in order to help them recover from the mental trauma they experienced. The organization is currently partnering with the LBC Foundation to implement this program on survivors of the recent Yolanda typhoon in Leyte. To know more about FutKal and their activities, you may visit their Facebook page at http://www.facebook.com/FutKal.